Today is the day of the release of the new album Simmerin’ from Alligator Gumbo on monophon. It is available for download on iTunes and other download services and of course for streaming on Spotify etc. 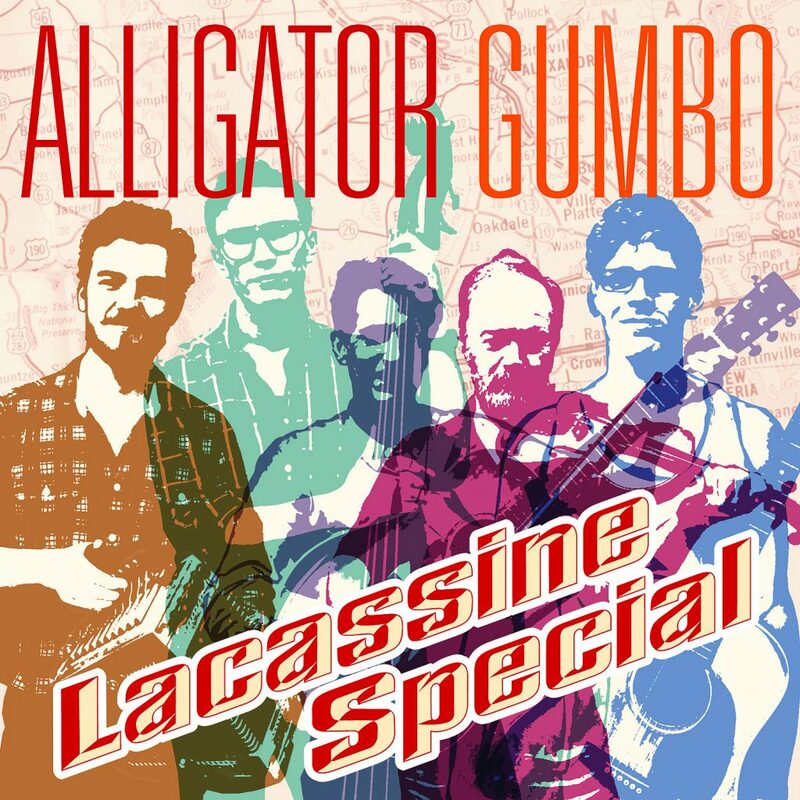 You can order the physical CD in our shop here and also on their website www.alligatorgumbo.com. 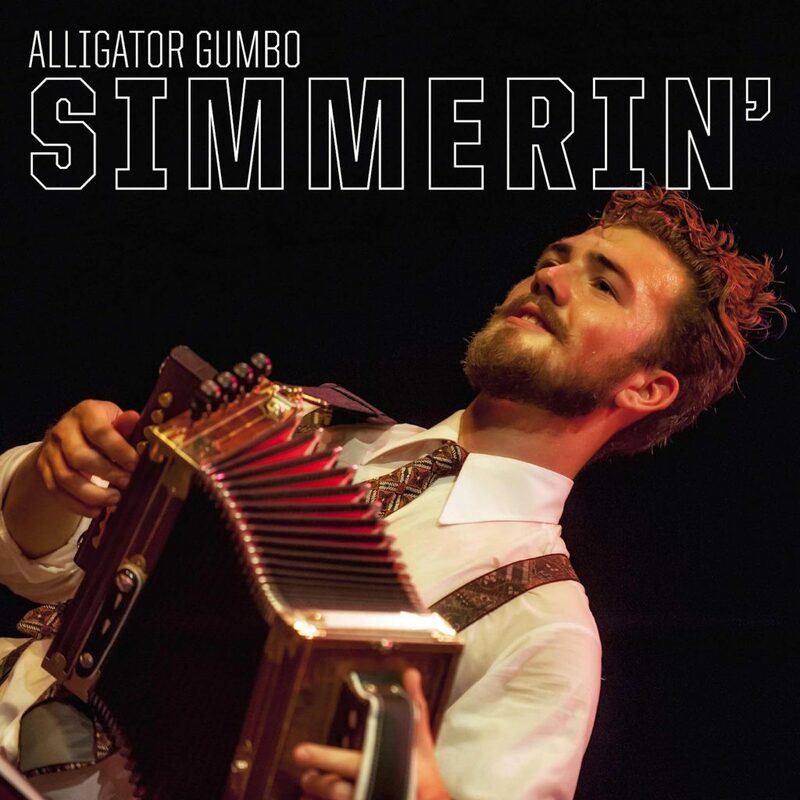 Alligator Gumbo – Simmerin’. (monophon) MPHCD003, 2014. We are proud to present Alligator Gumbo and a new EP from monophon. It is available for download on iTunes and other download services 2012 08 10. The EP “Lacassine Special” contains seven great songs and it is available on iTunes, Amazon and a zillion of other stores, as well as Spotify or whatever your favourite streaming service might be.